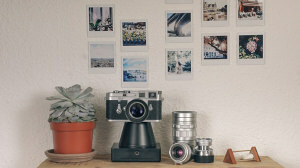 If you have a retro camera knocking around, you can turn it into an instant camera with the help of a new accessory. 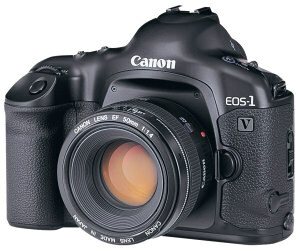 Canon has ended the sales of its last remaining film camera, the EOS-1V. 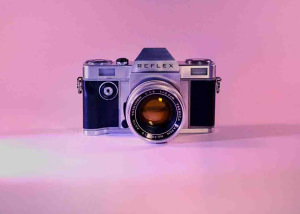 The Reflex 1 is a fully updated version of the original Reflex analogue 35mm SLR camera. This new film camera with Nikon F lens mount is the first to be released for five years. Canon will continue to produce and sell existing models and will make a final decision in the future based on market demand. The F6 is the sixth in the F series lineup, inaugurated with the Nikon F in 1959.